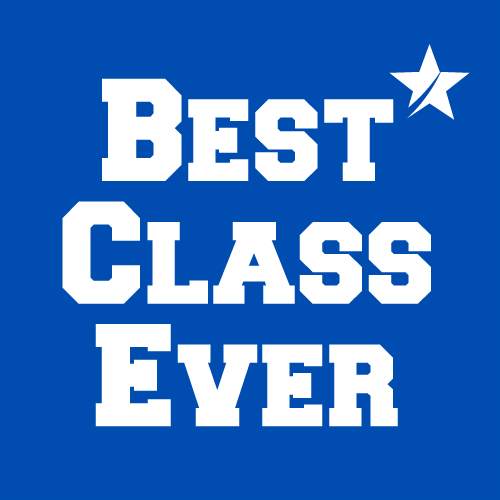 The”Best-Class-Ever” is a fun contest to encourage annual alumni giving. Whether your contribution is $10 or $100, the class with the largest percentage of participation wins the trophy, which is presented at the Graduation Ceremony for the current class. Congratulations to the Class of 2013 for winning the 2018 contest! Residents of the San Ramon Valley are positively impacted by the graduates of our program. From educators to business leaders, to public servants, to non-profit directors, and to community board members/volunteers, Leadership San Ramon Valley alumni are involved in making this valley a special place to live and work. Program tuition covers only about half of the program expenses. The tuition is purposely kept at a low level to make sure the program continues to be affordable to all potential candidates. Donations from businesses and our generous alumni make up the difference in tuition costs, as well as provide scholarships for those who need help with tuition. The funds donated by our Leadership SRV alumni go a long way towards ensuring that this valuable program continues for years to come. Your contribution is critical to continuing our mission to build a strong community through leadership and civic engagement in the San Ramon Valley. To donate by credit card, simply click on the button below and include the year of your class. Or send a check to Leadership SRV, PO Box 1185, Danville, CA 94526, note your class in the memo.